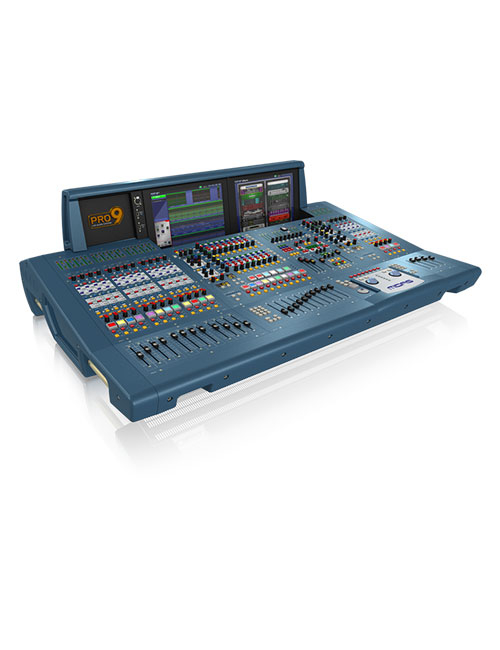 The QL series mixers offer mixing, processing and routing functions for small and medium-sized live performances, corporate events, installations and much more. The Yamaha sound starts with a faithful reproduction of the sound source. The QL series mixers are equipped with circuits and components that have been designed and selected with the utmost care, obtaining an audio with surprising purity, both in input and output. 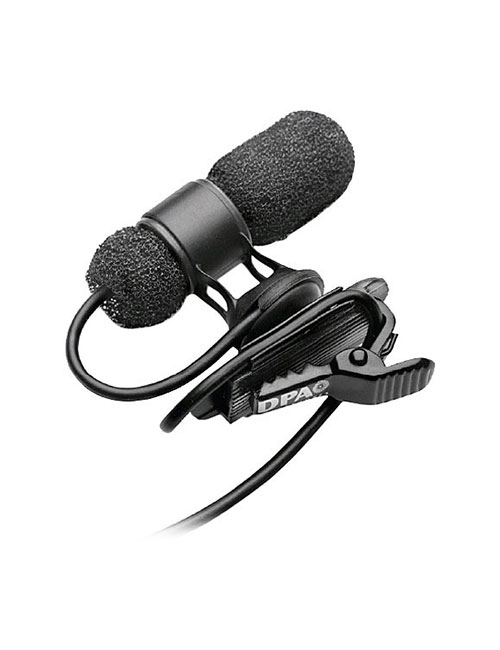 The ability to respond quickly and reliably to the many and changing needs is essential for effective support for live sound. The QL series mixers offer large touch-screen displays that, combined with the “touch and turn” potentiometer, provide a significantly quick and efficient control interface. 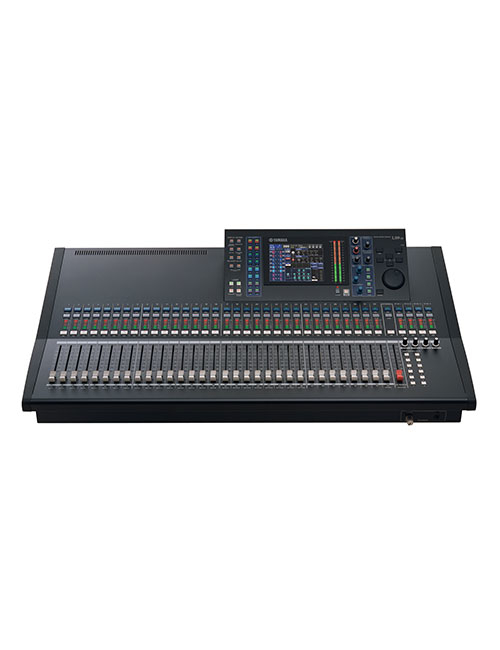 In addition to the wide availability of analog inputs and outputs, the QL series mixers are equipped with the same Dante audio network protocol available in CL mixers, which offers extensive connectivity. 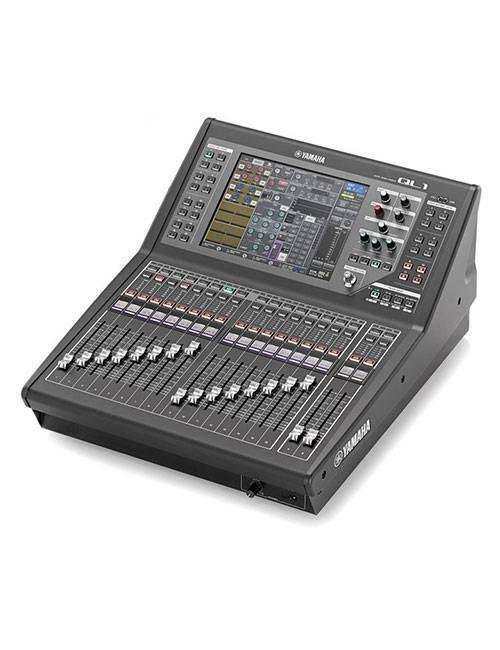 Also available is an innovative “Port to Port” feature that can direct each input port to each output port so that the QL mixer can function as a remote I / O device for any other QL or CL series mixer.